Five minutes to downtown. Less than 2 blocks from Memorial Park and Prospect Lake! Close to the downtown area, America the Beautiful Park, US Olympic Training Center and more! Property is being sold AS IS. There was a fire that severely damaged structure. This property is actually 2 lots. If divided could have 2 structures built on them. 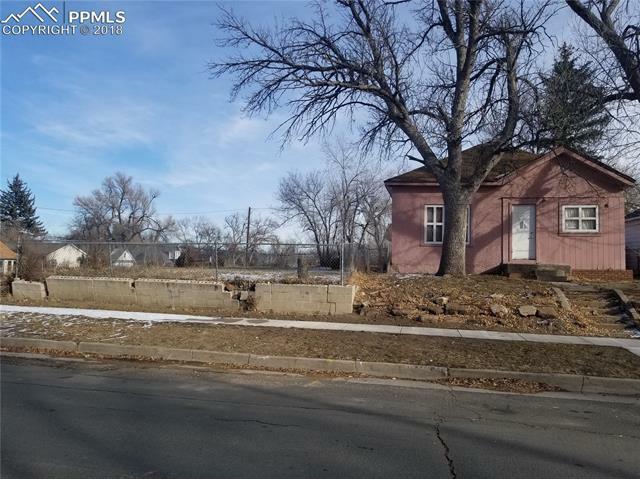 These lots are ideal for similar multi family structures like those already redevelopment projects in the area.